The National Quality Framework requires all children’s services to have a range of policies informing daily practice and operation of the service. 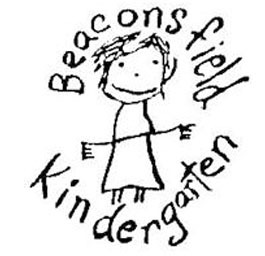 Beaconsfield Kindergarten's policies are available for viewing below. Where applicable, completed attachments are available for viewing at the service.